The first round of the quiz is fairly straight forward picture round to get you all warmed up. 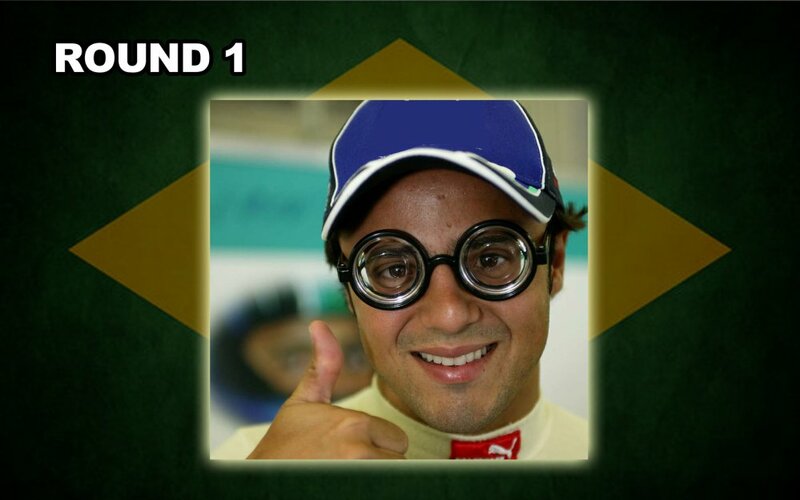 All you need to do is to name the driver you see in each of the photographs. There are seven in total.